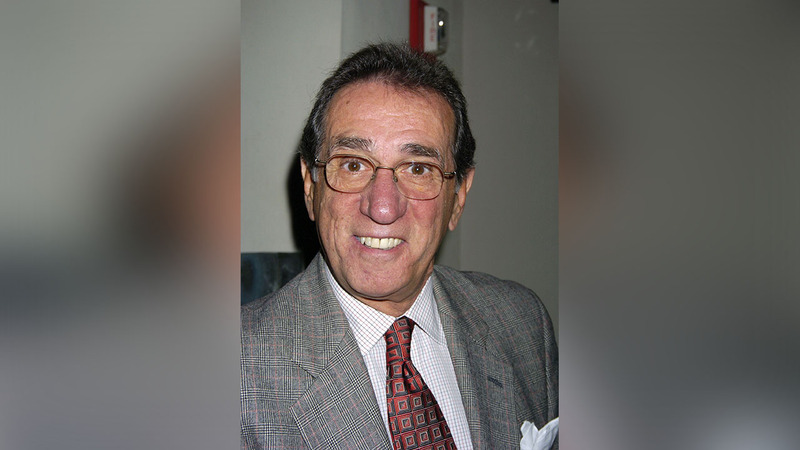 NEW YORK -- Former "Sopranos" cast member and New York restaurateur Frank Pellegrino has died. Pellegrino died Tuesday in New York of lung cancer, according to publicist Ken Langdon. He was 72. As an actor, he was best known for his role as FBI Chief Frank Cubitoso on HBO's crime drama "The Sopranos." He also appeared in "Law & Order" and "New York Undercover," and in films including "Cop Land" and "Goodfellas." He was also co-owner of Rao's, legendary as one of Manhattan's most exclusive dining spots. The Italian restaurant, which boasts only 10 tables, has served such luminaries as Hillary Clinton, President Donald Trump, Woody Allen and Leonardo DiCaprio. For many others, even bold-faced names, reservations are impossible to come by (at least, through 2017, according to the restaurant).